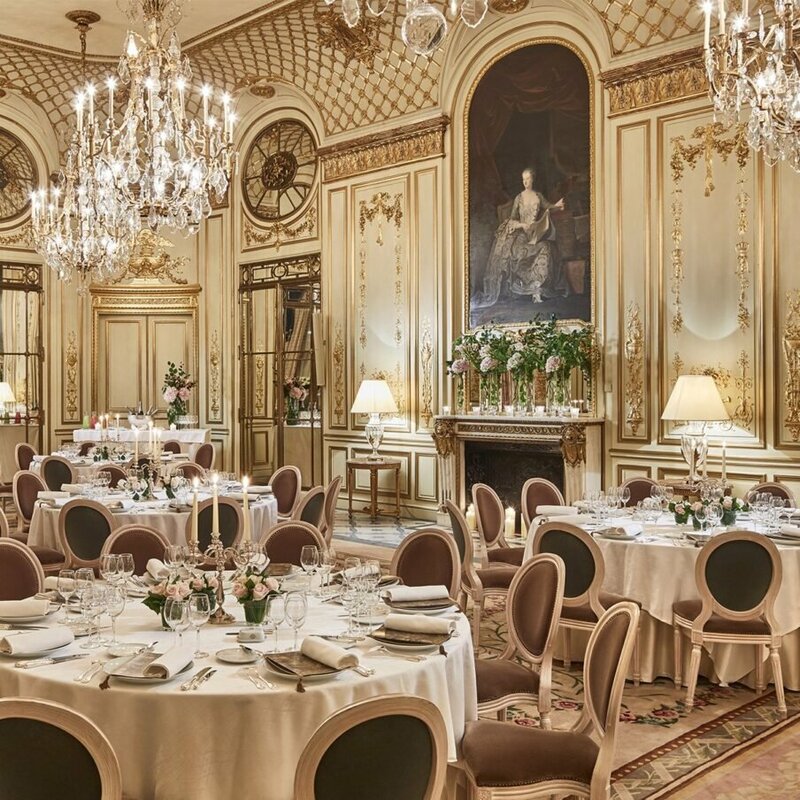 Le Meurice is an inspirational and fascinating place where 18th-century splendour and the most innovative modern comforts sit happily side by side. So much more than a luxury hotel, this is a gallery, an adventure, a living work of art. 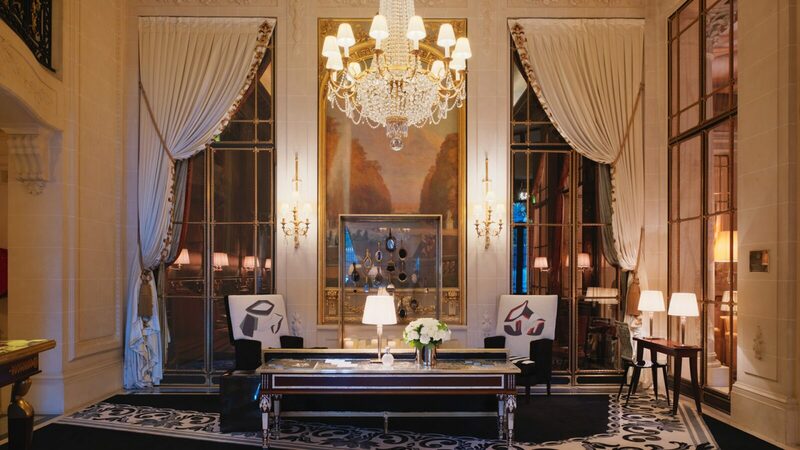 Like the city itself, Le Meurice has been shaped by the artists who have called it home. From Dalí and Zola to Warhol and Dylan, the hotel has provided repose and inspiration for the many iconic characters who have added fresh layers of richness to our history with every passing year. Wake up in the heart of the city – where history and the contemporary combine with spirited panache. Here you have the Tuileries Garden as your front garden, the Louvre to your left and Place de la Concorde to your right. Paris is yours. Intimacy within grandeur. Boldness within heritage. Each room and suite is a glimpse into the artistic heart of this glorious hotel. The city waits to be seen. 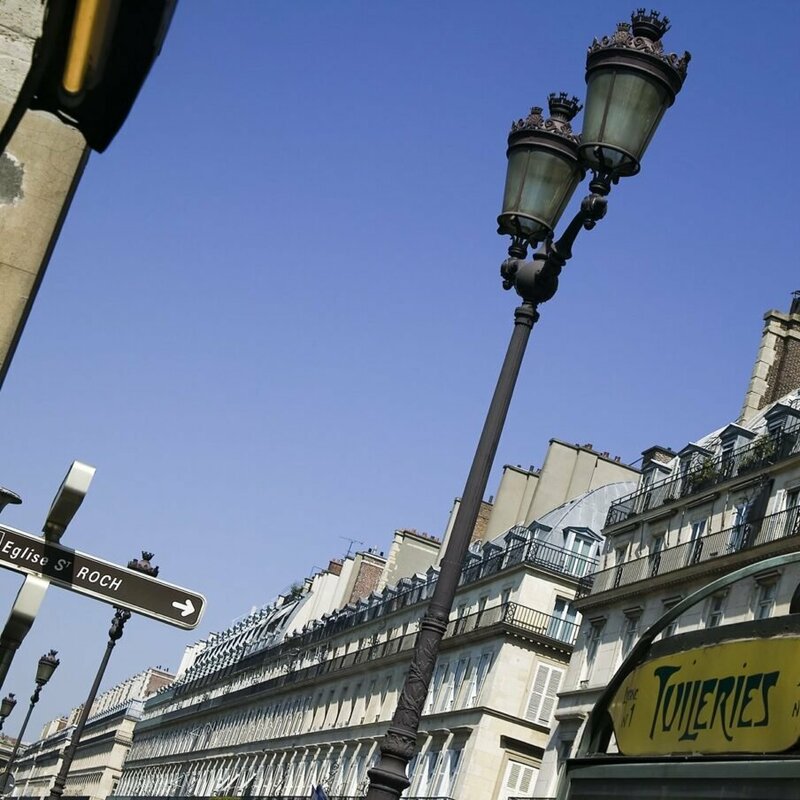 Choose to gaze at the leafy splendour of the Tuileries Garden, the finest monuments of Paris, the lively beauty of traditional streets or typical Parisian courtyards where the tranquil rituals of daily life play out. 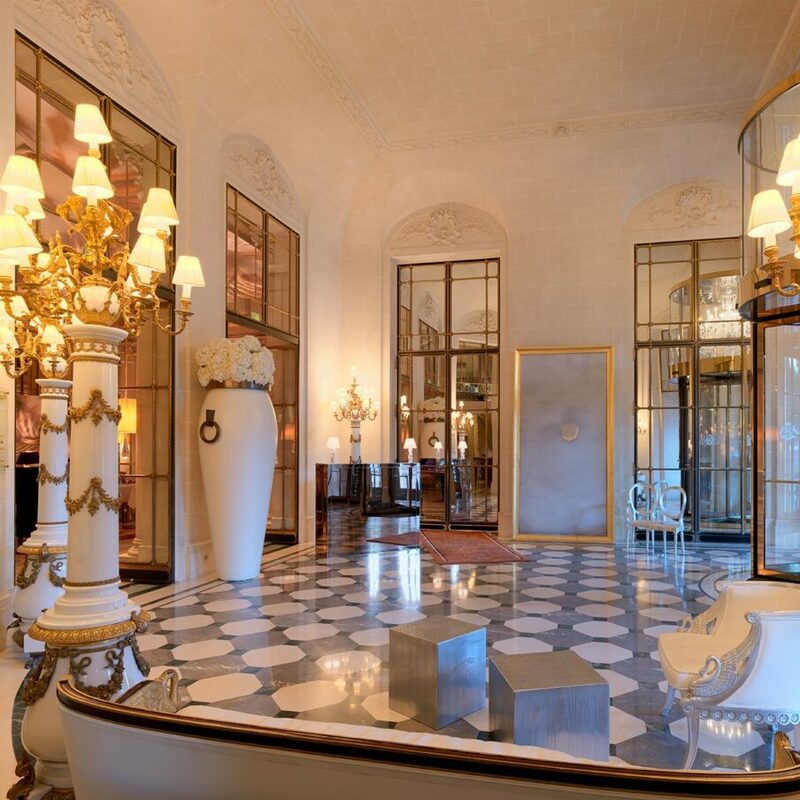 Mirroring the surrealism of Dalí himself, Le Meurice is removed from the rigours of time. This is a hotel that blends traditional splendour and modern luxury with a personality rooted in the artistic flair of Parisian history. Only 15 minutes from the Eurostar and 30 minutes from the airport, just steps away from the Louvre museum and luxury shopping. 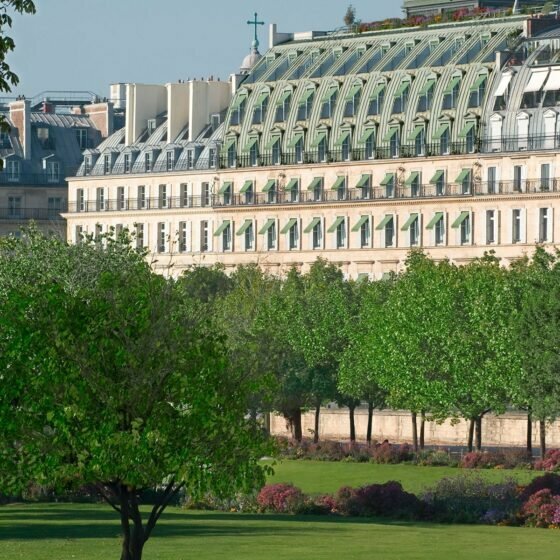 Everything you could want to know of Paris is within walking distance of Le Meurice. True luxury is invisible. 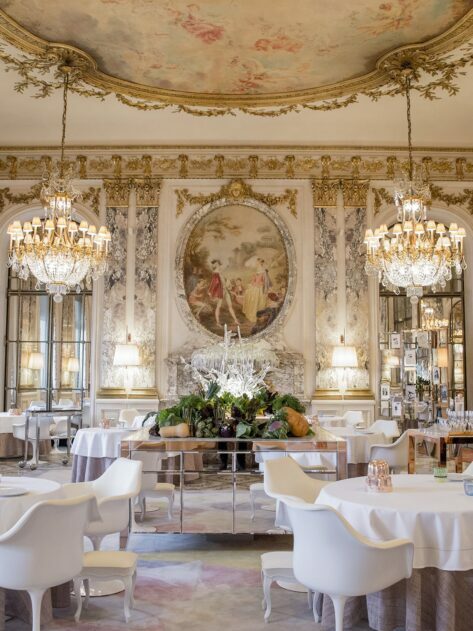 At Le Meurice, you find it in the elegance, harmony and prestige of the hotel and in the flawless service provided by our devoted staff. 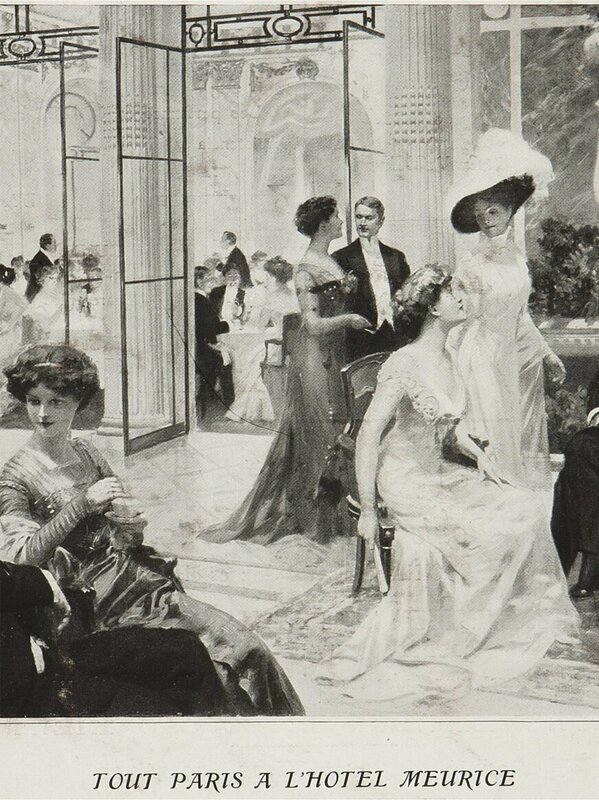 A story begun by royalty and designed by our greatest artists, now ready for you to write your own chapter. An awe-inspiring room full of golden light and shimmering memories. 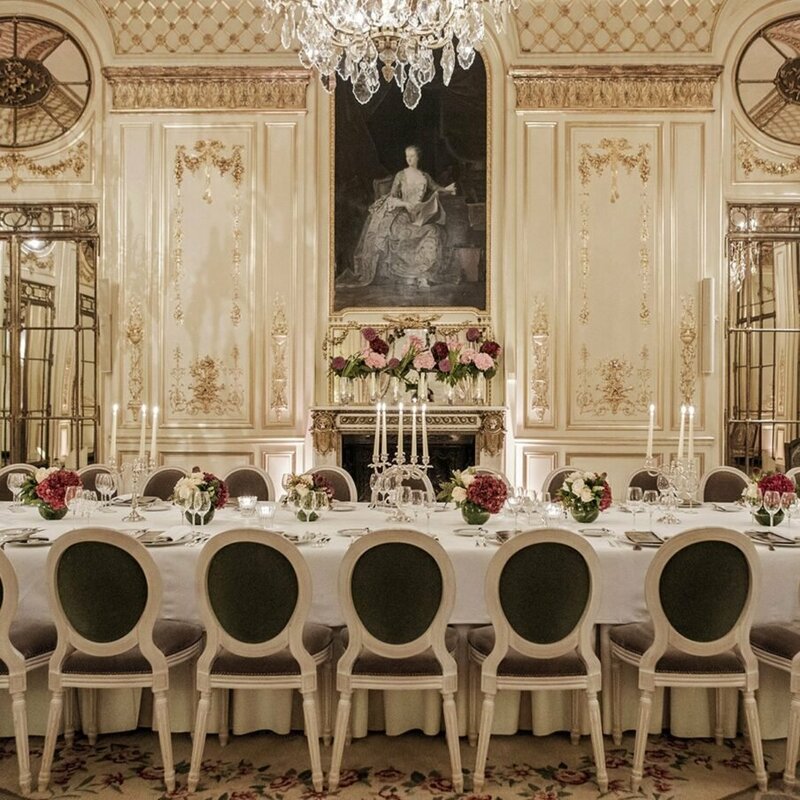 The sparkling nineteenth century décor of this stunning stateroom evokes the grandeur of Versailles and the rich heritage of this elegant hotel. Cédric Grolet, our celebrated pastry chef, is the undisputed master of his art. Afternoon tea is reinterpreted with his dazzling passion, becoming deliciously unforgettable. An elegant address, a beautiful space. All seamlessly choreographed by our skilled team. We deliver wonderful days. The only Valmont spa in Paris, where nature and science blend to achieve powerful results. This exclusive sanctum brings peace with style, all washed in the signature Valmont green.